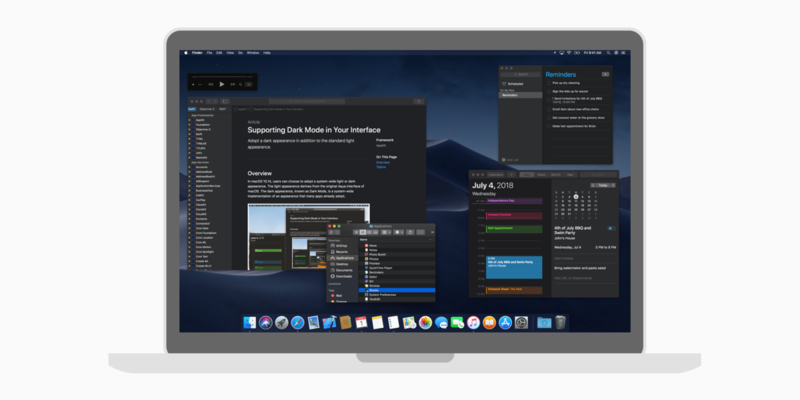 With the introduction of dark mode in macOS, Safari Technology Preview 68 has released a new feature called prefers-color-scheme which lets us detect whether the user has dark mode enabled with a media query. That’s right. If this becomes a little bit more supported in other browsers, then we might potentially soon have a way to toggle on night modes with a few lines of CSS! The post Dark modes with CSS appeared first on CSS-Tricks.